Evolution Tea Kiwi is made of tea leaves instead of tobacco. 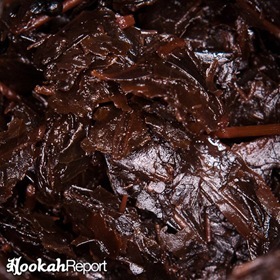 The cut is wide and clumpy, unlike Hookah-Hookah tobacco which is shredded into long strings. Kiwi is very wet and slimy, likely as a result of increased molasses, honey or some similar ingredient. Evolution Tea Kiwi smells much like a candy caricature of the real thing. 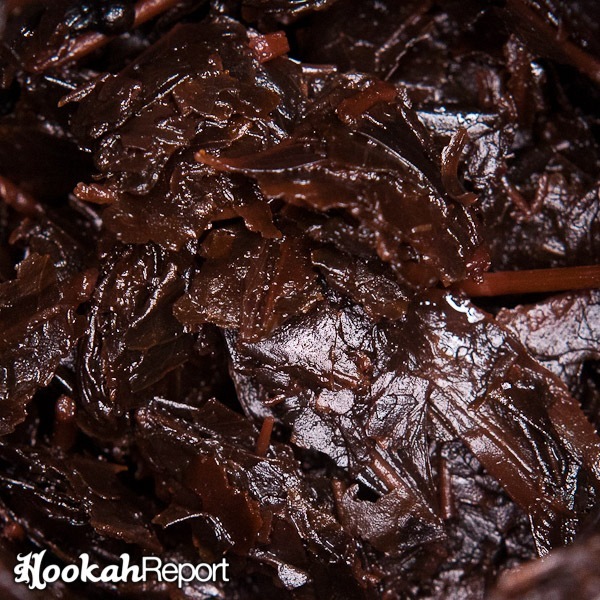 It is a bit slower to begin producing smoke and flavor than it’s tobacco counterpart. The richest flavor and smoke were available after about 10 minutes. 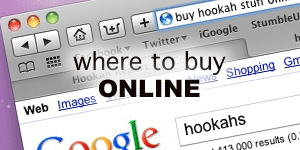 The shisha itself is not especially sensitive to heat, as other offerings from Sahara Smoke are, however the flavoring element does not last as long as true tobacco based shisha. The session lasted about 50 minutes using Sahara Smoke’s own Vortex bowl, which in this case delivered a better and more predictable smoke than other bowls. Kiwi tastes almost just as it smells, like a candy caricature of the real fruit by the same name. In other real world comparisons, Evolution Tea Kiwi resembles Tropical Fruit Starburst or Skittles. As with other flavors in the Evolution Tea line, smokers will most likely find that it’s difficult to balance great smoke and great flavor. When enough heat is added to produce thick smoke, the flavor will quickly burn out, but when the heat is kept just right for the flavor, the smoke will be left wanting. Only if you truly have an aversion to tobacco in specific would I recommend this flavor. It may be the best of both worlds, in that case. As far as the flavor is concerned, smokers who enjoy tropical fruit blends will probably enjoy this one as well.